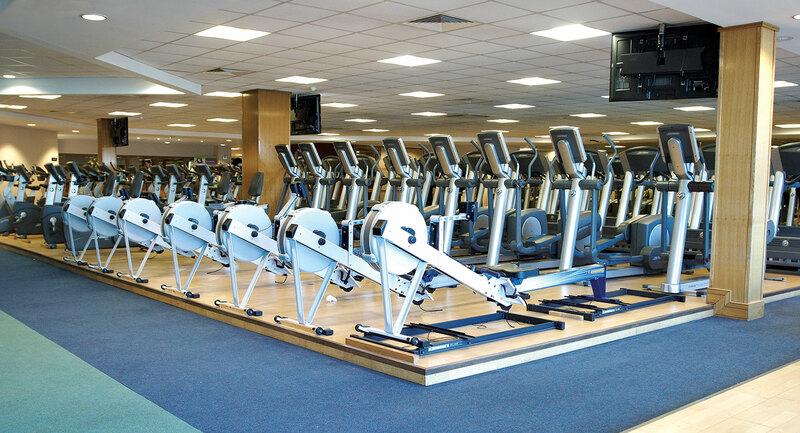 Watch the video to get an idea of what's on offer at David Lloyd Maidstone. From stunning exercise studios, to a state-of-the-art gym and facilities for all the family, you'll love being a member here. 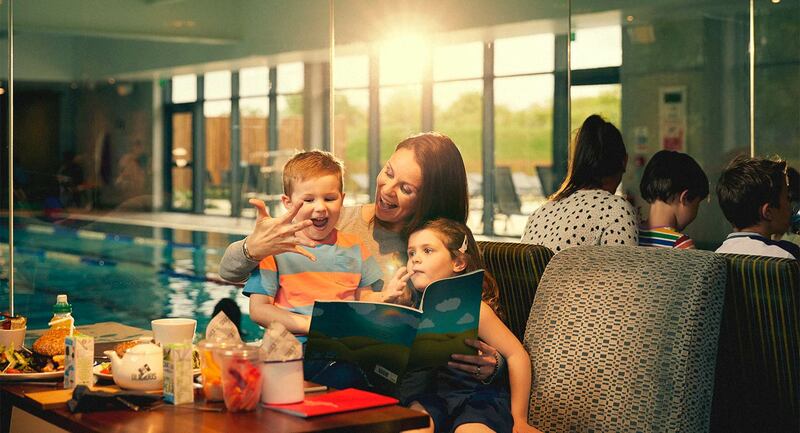 Come down and explore David Lloyd Maidstone – we’re easy to find in the Lockmeadow Entertainment Centre, just a five minute riverside stroll from the town centre. 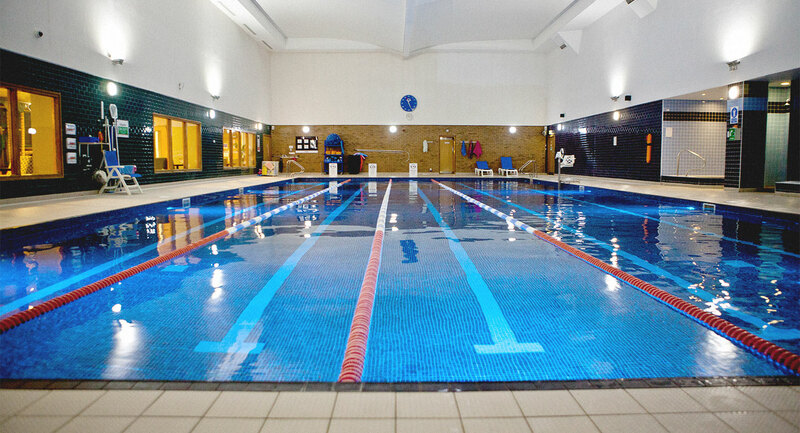 We’ve got everything you need to stay in shape and have fun doing it, from a friendly gym with the best personal trainers in the area, to a superb indoor pool with subdued lighting creating a relaxing adult sanctuary. If group exercise is your thing, check out our busy class timetable with everything from holistic BODYBALANCE™ to tough circuit training! 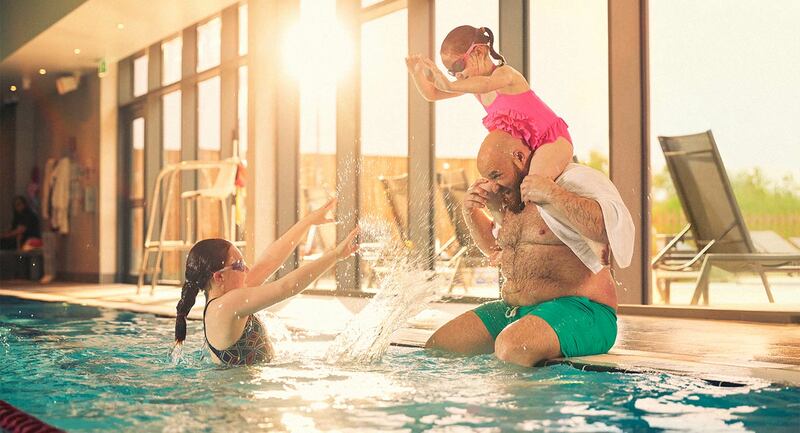 Bring the little ones along to try out our DL Kids classes, or our All Stars Swim programme. 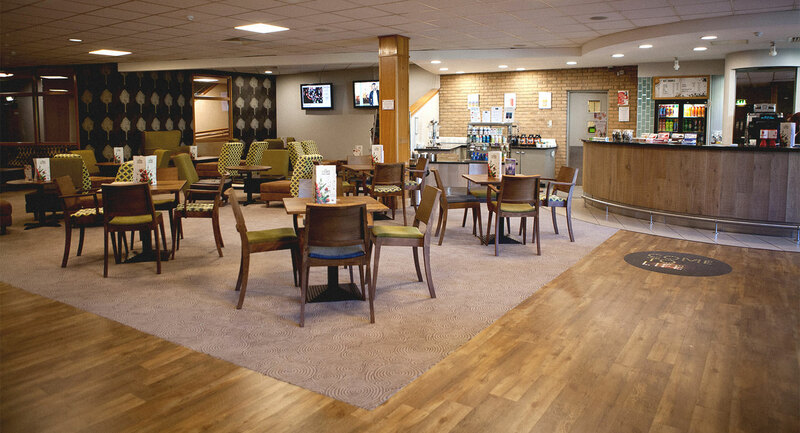 After a tough workout enjoy a nice hot sauna or head over to the cafebar – it’s always buzzing with members catching up with friends over coffee or having lunch with their families. It’s a great place to come in the evenings too, with regular quiz nights and live music nights to get our members together! Come down the club and join the fun!